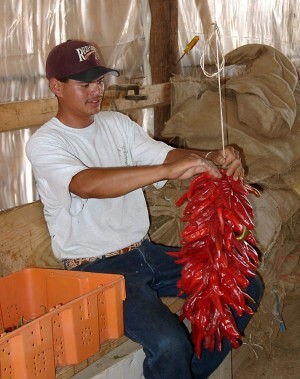 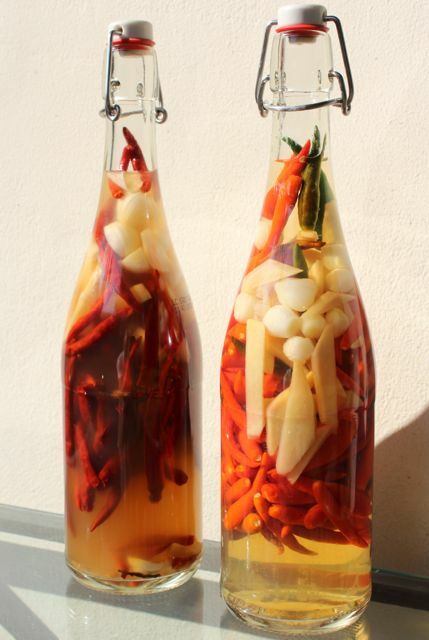 For most of the country, the harvesting of chile peppers is in full progress. 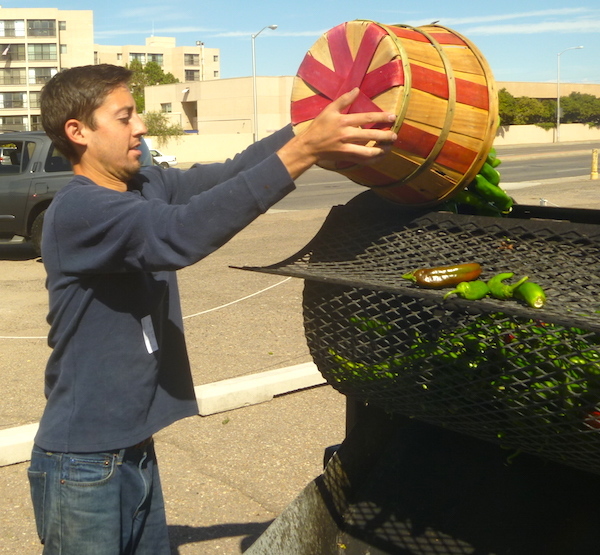 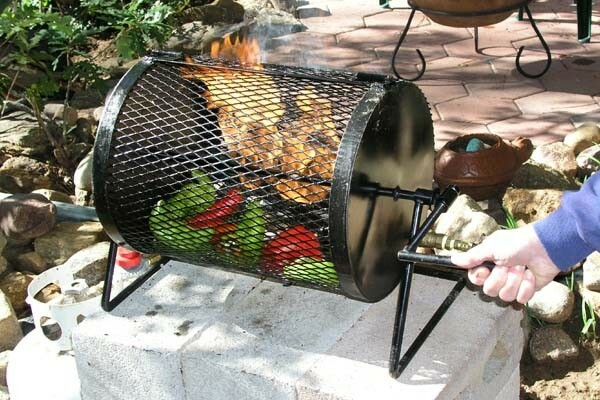 The markets and roadside stands are full of fresh, green New Mexico chiles, and home gardeners are trying to figure out what to do with all of the chiles on their plants. 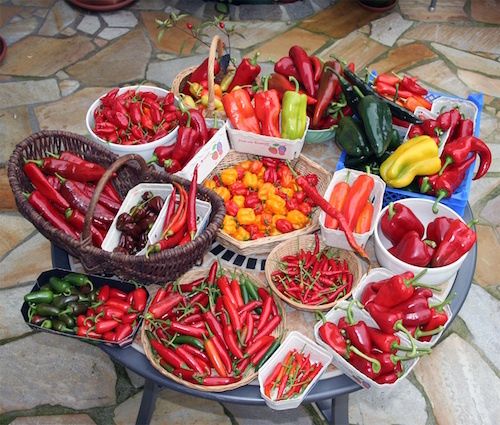 Well, Fiery Foods Central is here to help, and we present three articles that tell you how to handle the harvest.